Large Assortment of Panama Hats and Kangol Caps Hot colors and styles to fit your fashion needs! Kangol Caps – The Premier Brand for Men! Panama Hats‎ – Great Prices and Selections! Visit Our Online Store! 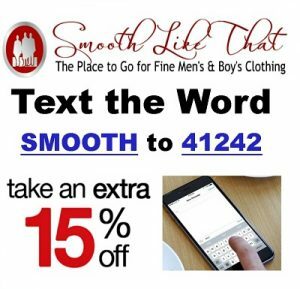 http://smoothlikethatmen.com/product-category/hats/ Place your order for pick up anytime! Customers will walk into the store, say, ‘I want to look smooth like that,’ and point to a certain suit we have on display. 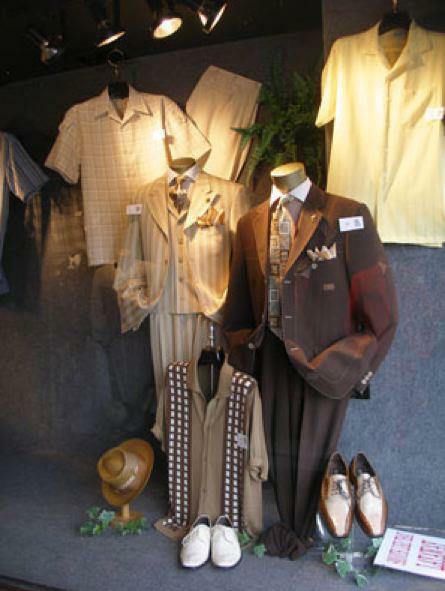 Eddie Singleton, a salesperson, helped a man pick out a suit for a job interview. Earn Rewards for Shopping with Us – Get the Clover app FREE!